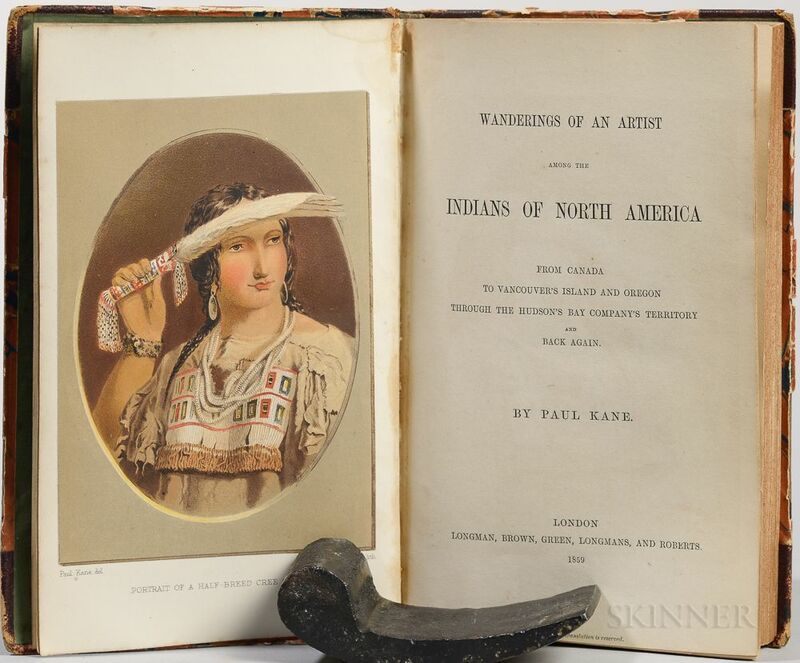 Kane, Paul (1810-1871) Wanderings of an Artist among the Indians of North America. 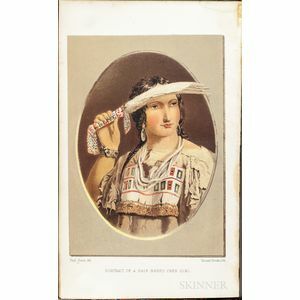 Kane, Paul (1810-1871) Wanderings of an Artist among the Indians of North America. 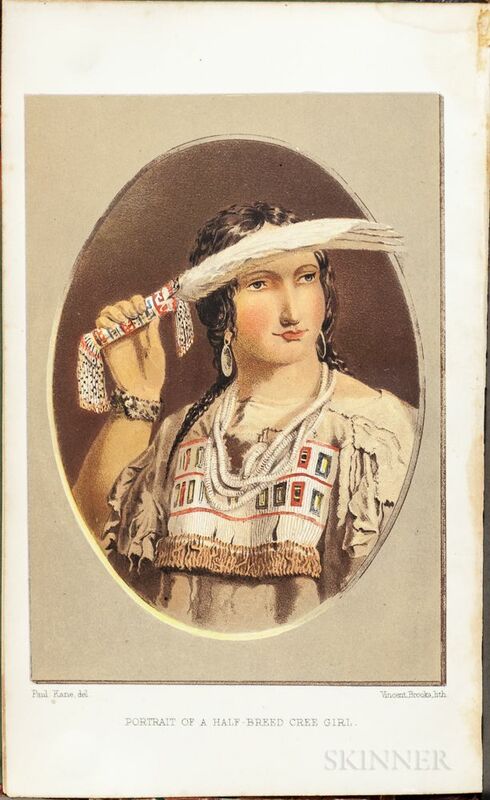 Kane, Paul (1810-1871) Wanderings of an Artist among the Indians of North America. 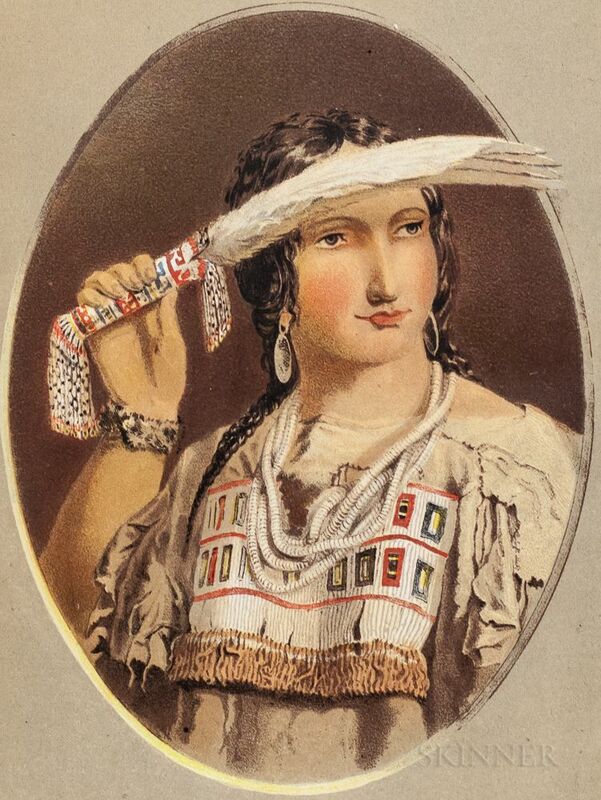 Kane, Paul (1810-1871) Wanderings of an Artist among the Indians of North America. Kane, Paul (1810-1871) Wanderings of an Artist among the Indians of North America. Kane, Paul (1810-1871) Wanderings of an Artist among the Indians of North America. Kane, Paul (1810-1871) Wanderings of an Artist among the Indians of North America. Kane, Paul (1810-1871) Wanderings of an Artist among the Indians of North America. Kane, Paul (1810-1871) Wanderings of an Artist among the Indians of North America. Kane, Paul (1810-1871) Wanderings of an Artist among the Indians of North America. Kane, Paul (1810-1871) Wanderings of an Artist among the Indians of North America. London: Longman, Brown, Green, Longmans, and Roberts, 1859. First edition, octavo, illustrated with chromolithographic portrait, large folding map, numerous text wood engravings, and an additional seven full-page color lithographs (eight in total, including the frontis), bound in publisher's half leather with marbled paper boards (worn), 8 1/2 x 5 1/4 in.